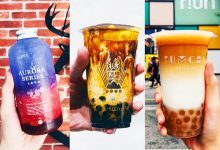 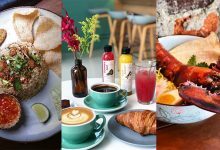 Over the years, Ipoh’s popularity as a tourist destination and a weekend staycation city has significantly boosted due to its beautiful British colonial-era architecture, natural attractions, and of course the incredible food. 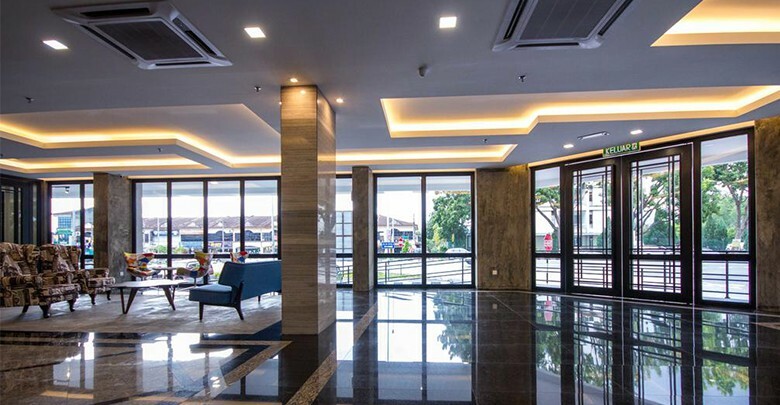 There countless value-for-money hotels in Ipoh and choosing one that’s best for you can be challenging. 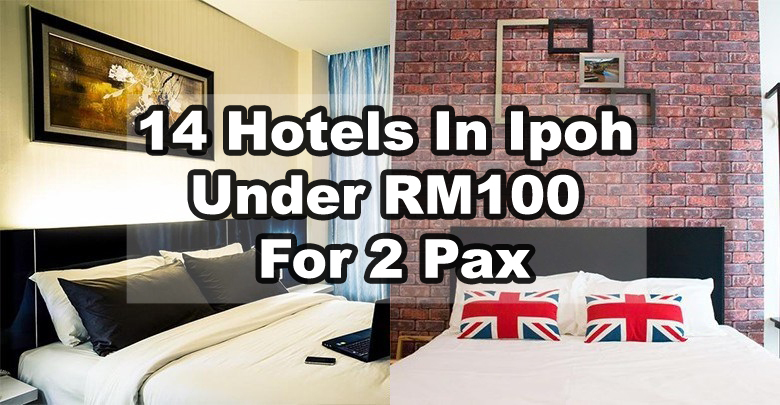 Hence here are 14 hotels in Ipoh with clean and comfortable rooms under RM100. 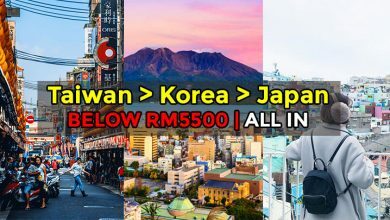 P/S: Do visit Booking.com, Expedia.com.my, Hotels.com, Agoda.com, Trips.com, etc for the latest rates. 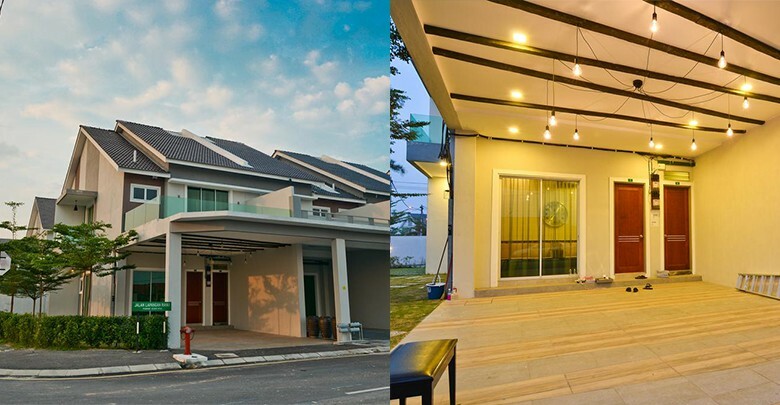 Situated at Jalan Lapangan Raya 1, Taman Lapangan Raya, Parkview Homes is a unique entry on this list as its actually a house located at a residential area. 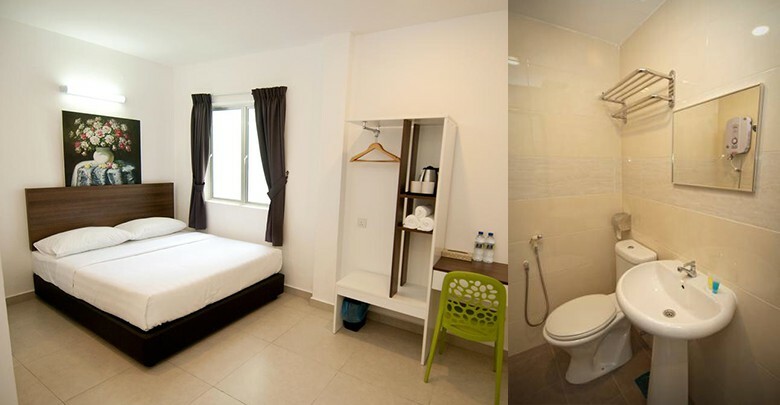 Although it’s slightly further from Ipoh Town (approximately 6KM) the rooms fall nothing short of extraordinary. 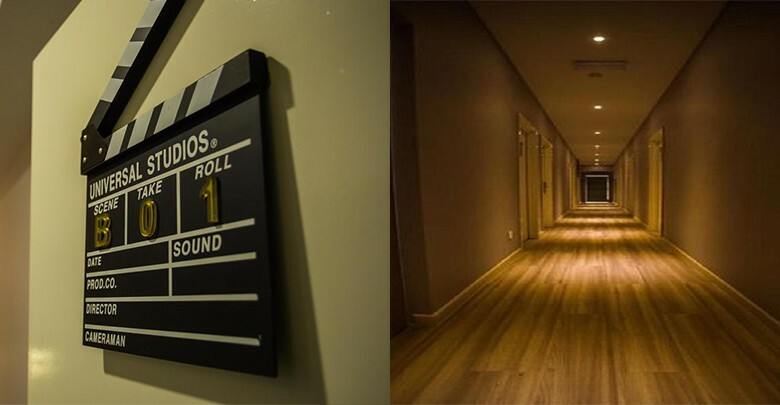 As its name suggests, this hotel has a Hollywood theme to it. 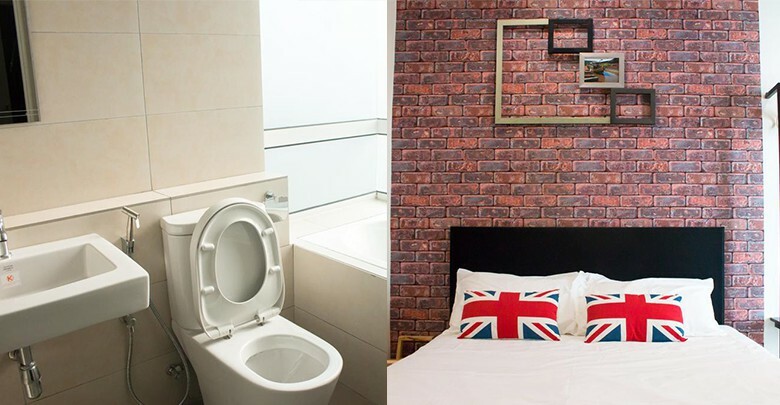 Rooms are clean, comfortable and beautiful, equipped all basic necessities and more. 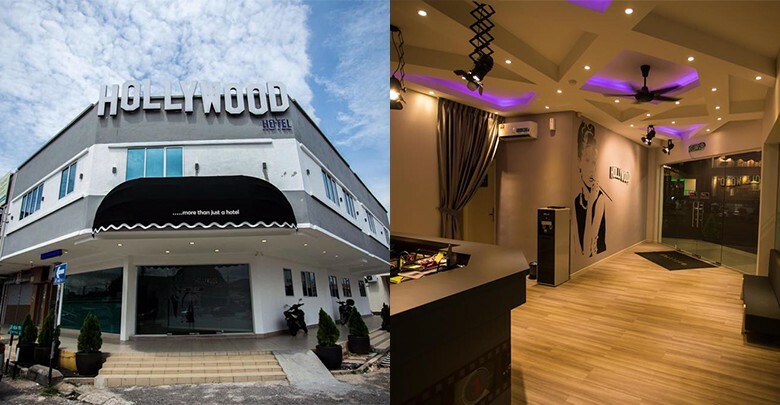 You’ll get serious ‘Hollywood’ vibes while at this hotel and it comes with movie posters and Hollywood inspired décor. 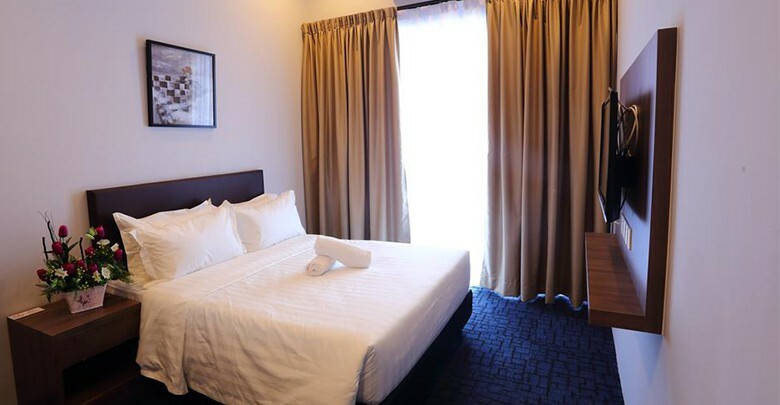 Mornington Hotel is located near the Kek Lok Tong Cave Temple and it is a 10-minute drive from the Ipoh Old Town Jalan Bandar Timah. 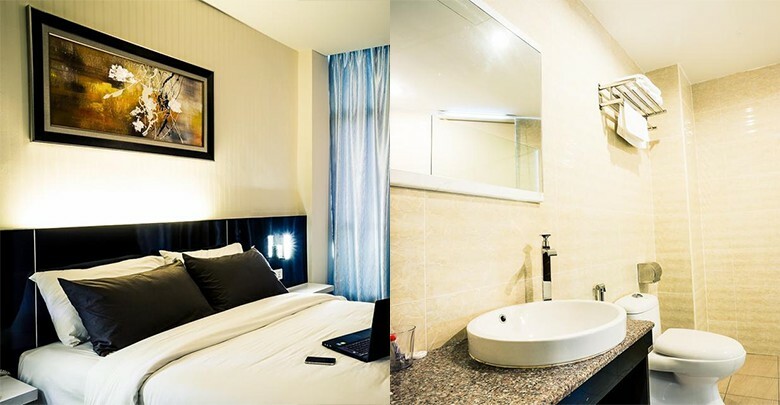 On top of that, the hotel is suitable for families with kids as they’ll enjoy the deluxe room which comes with double queen beds. 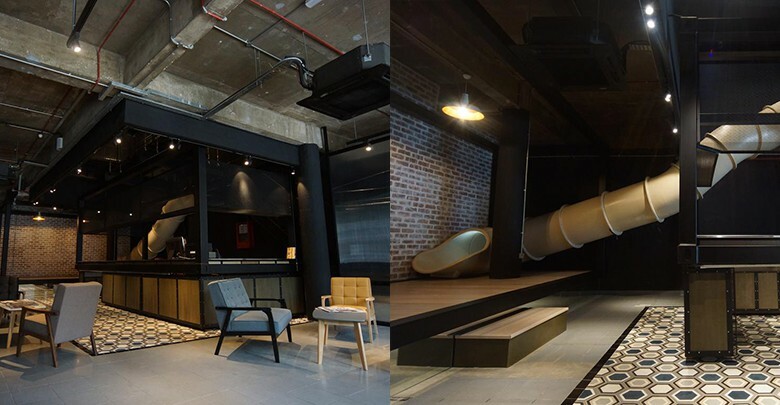 If you’re heading to Ipoh for the upcoming holiday, Homestay Ipoh-Octagon can be one of the places to consider. 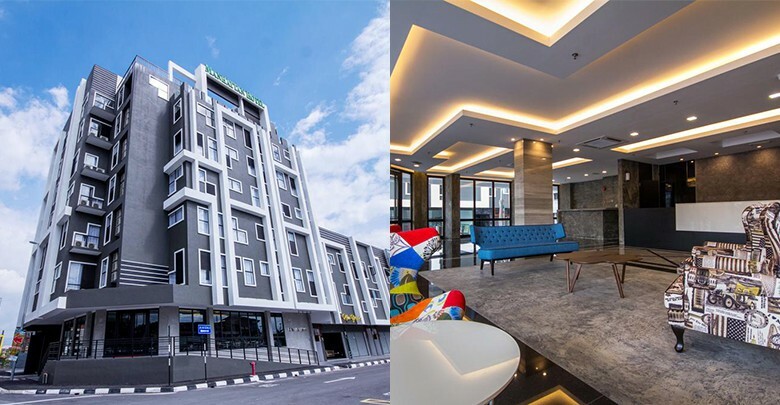 Located a stone’s throw away from Ipoh Parade, this apartment turned hotel is a contemporary-classic mash up concept. 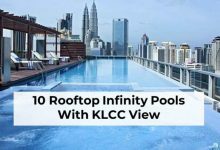 It’s also equipped with an outdoor pool which is ideal for family with kids. 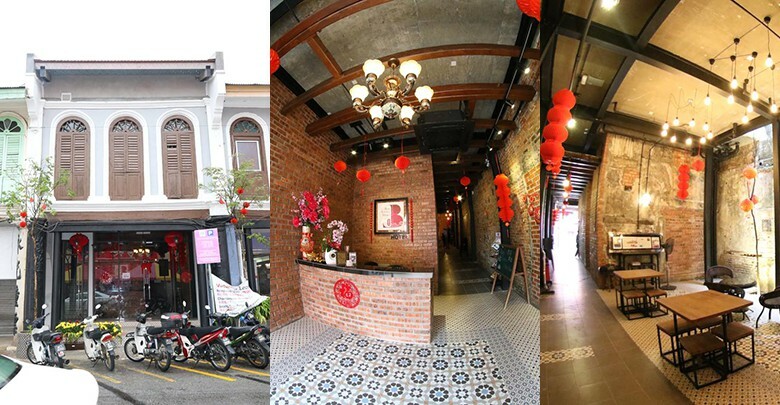 Ban Loong Hotel is a heritage stay house situated in the middle of Ipoh Town, a popular spot for cycling. 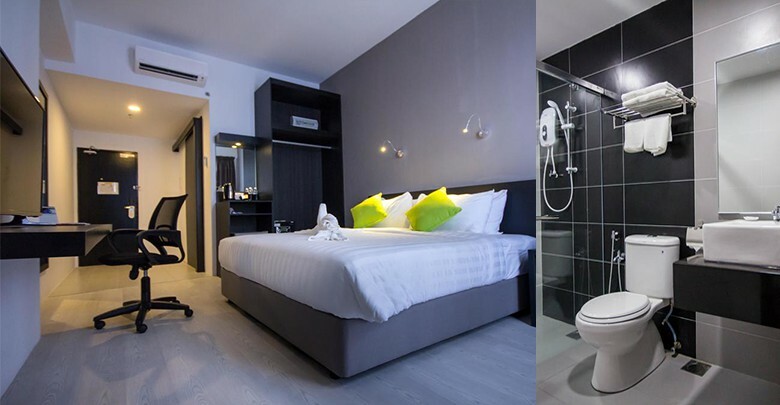 With that being said, for those who enjoy cycling, this is the perfect place to stay as bike hire is available at this hotel. 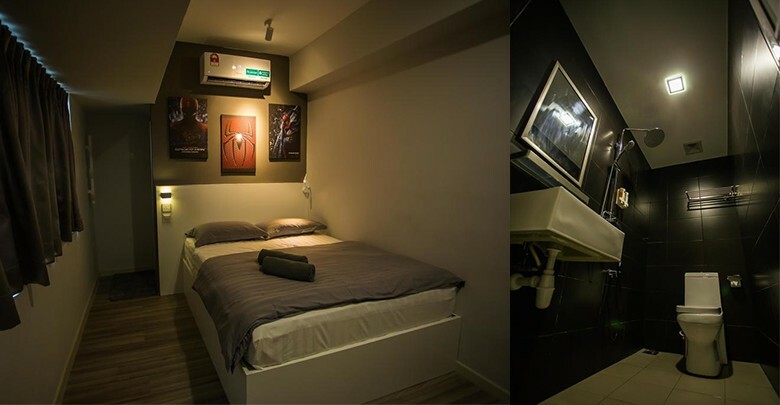 Strategically situated in the heart of Ipoh, Container Hotel Ipoh is within the vicinity of popular cafes such as Burps & Giggles and Plan B. 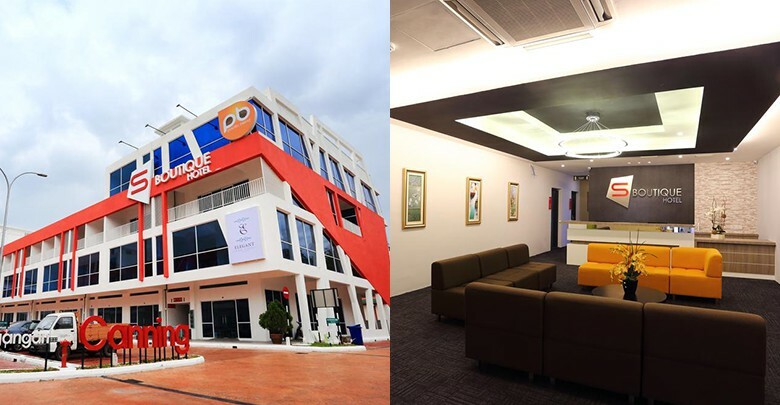 With less than RM100, hotel guests can rest and sleep well in their cozy capsule. 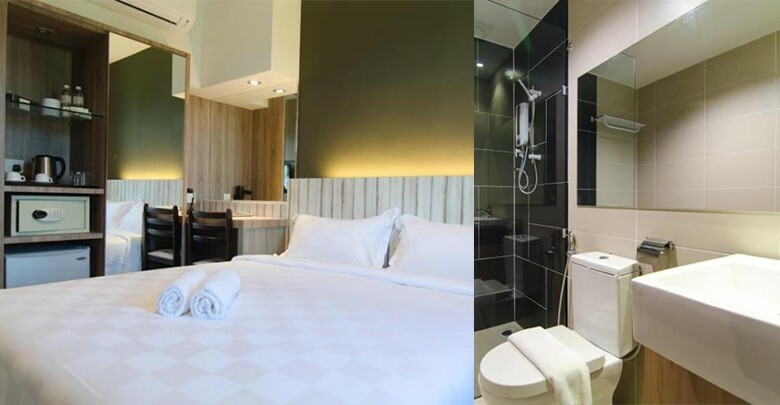 The shared bathrooms are well-equipped with free toiletries, shower facilities, and hairdryers. 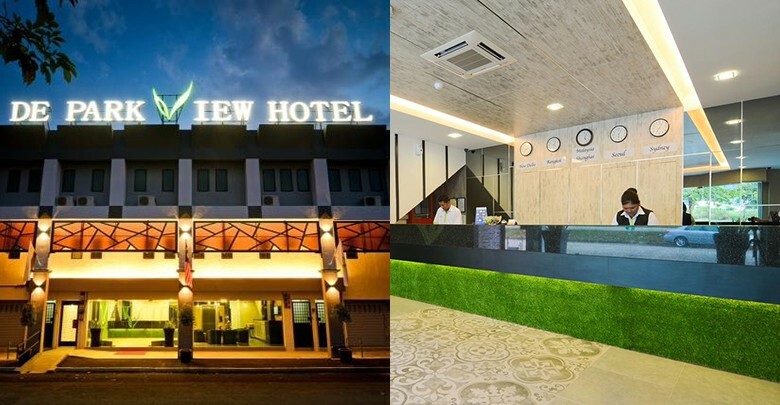 Although slightly further away from Ipoh town, De Parkview is an ideal place to go if you want to stay in a 4-5 stars room and services with 2 stars price hotel. 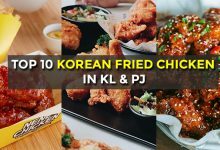 There’s a dimsum shop right beside the hotel if you want to have a classic Cantonese breakfast of dimsum. 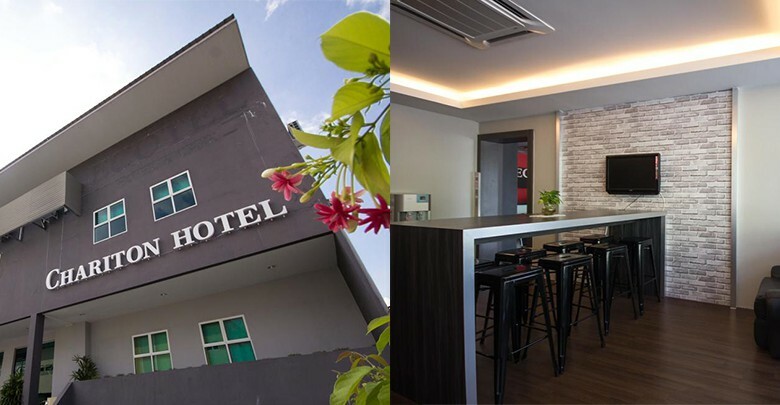 Conveniently located within 10 minutes drive Ipoh town (during peak hours), Chariton Hotel is located in a quiet area which acts as an escape from the hustle and bustle from the city. 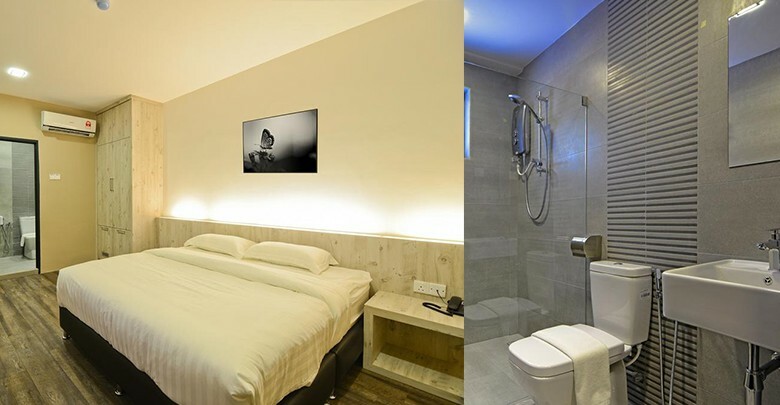 ZEN Rooms Medan is perhaps one of the best portrayal of ‘simplicity at its best’. 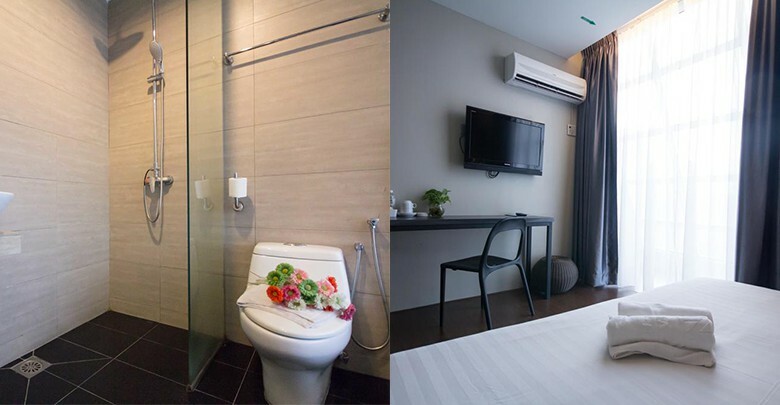 The rooms are stylish and pleasantly clean. 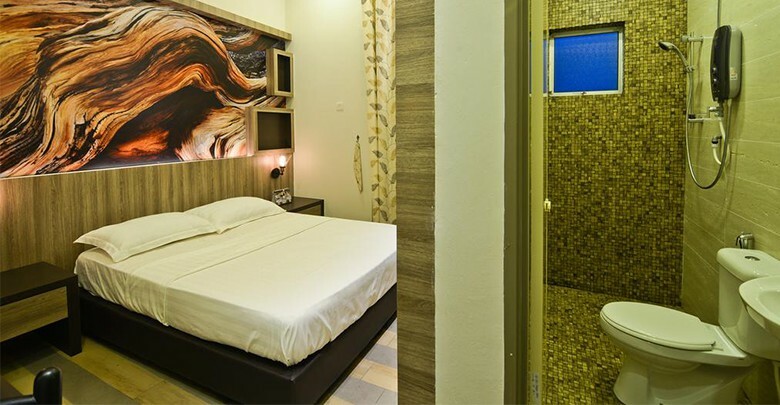 Situated 400m from AEON Mall Kinta City, ZEN Rooms Medan Ipoh is only 4.1KM away from Lost World of Tambun. 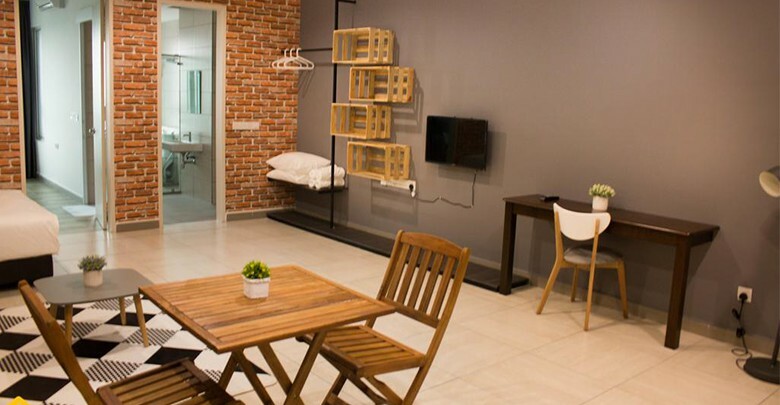 Easy access to the town and near to all popular food and tourist attractions, 1st Guest House’s rooms are pleasant, clean and cozy. 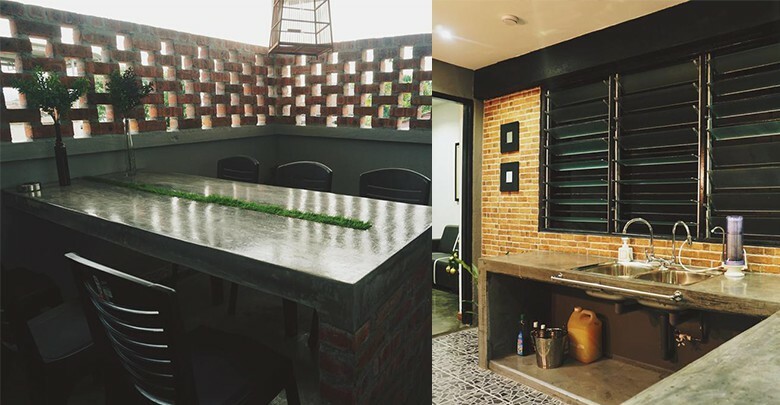 There’s also a shared kitchen and a beautiful garden outside the hotel for guests to relax and enjoy a rest after a bustling day in the city. 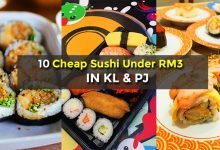 Set in Ipoh, 900m from Minerals and Geoscience Department. 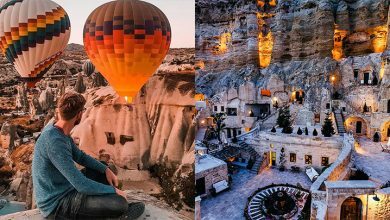 A side from the basic necessities, some S Boutique’s rooms also provides a balcony with a beautiful view. 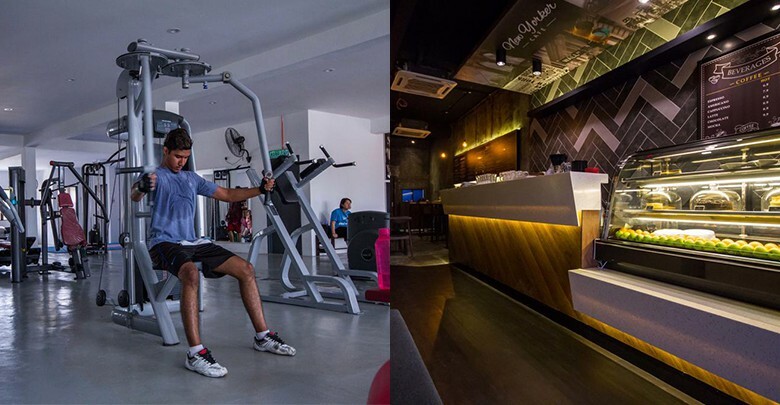 There are not many boutique hotel that provides free breakfast and gym facility. 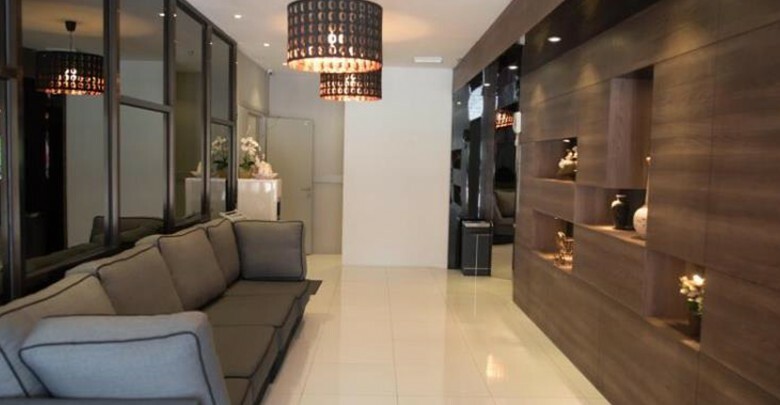 But Manhattan Hotel proves us wrong. 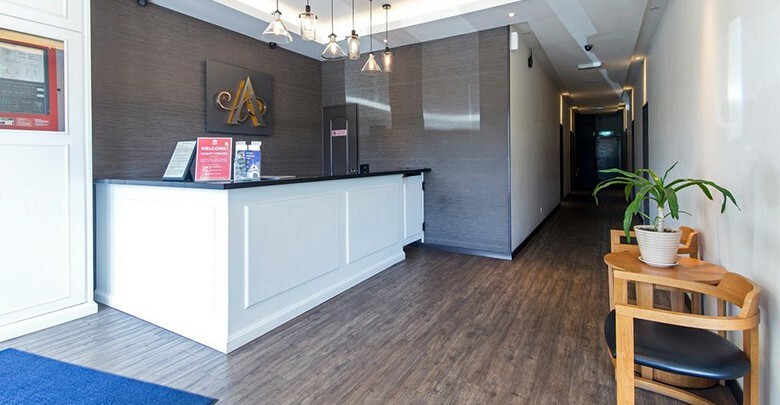 Located a mere 5-minute walk from AEON Section 18 and SPPK Moring Market, Manhattan Hotel is contemporary furnished with modern antiques and swanky furniture. 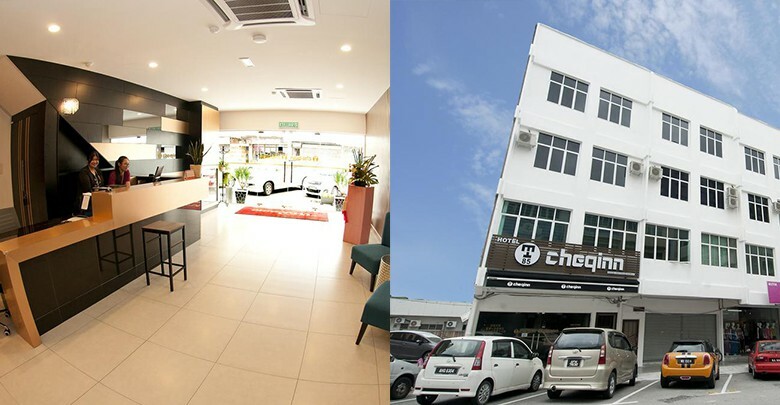 Hotel Cheqinn is about 8 minutes walking distances to Ipoh’s famous Nasi Ganja (Kedai Kopi Yong Suan) and only 2.8KM driving distance to the airport. 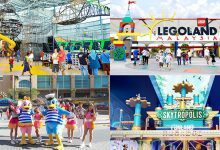 Distance will never be an issue when staying here. 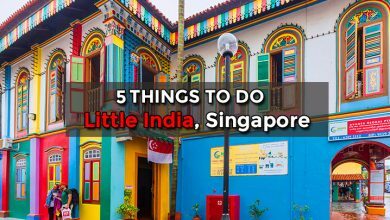 Last on this list is Golden Roof, and the stay here can indeed be golden. 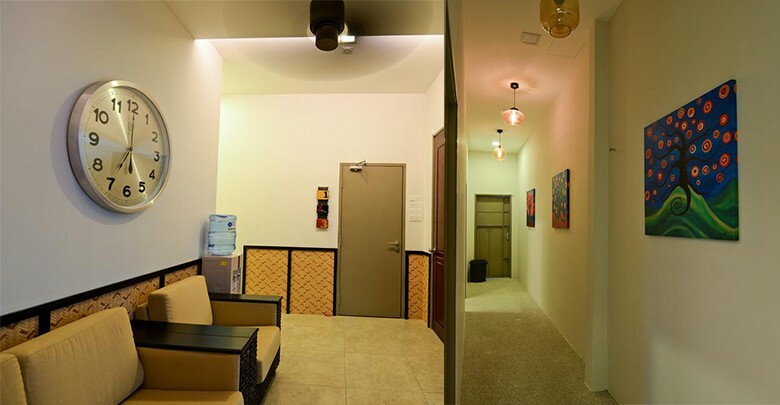 Although it looks simple from the outside, the quality of the hotel is anything but normal. 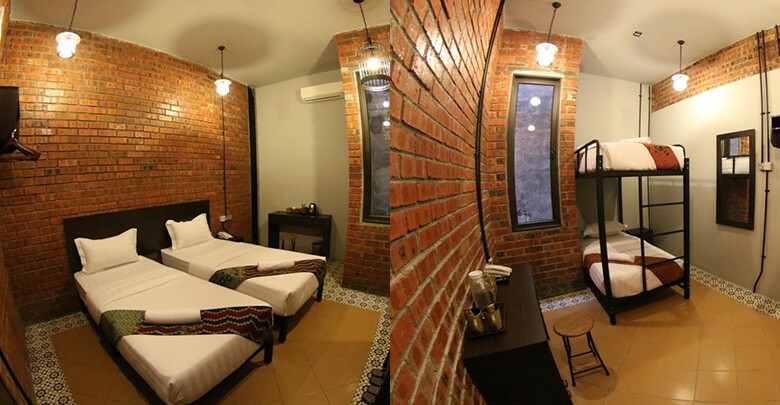 Aside from cozy rooms and beautiful designed, Golden Roof also provides guest windows with a view of Ipoh.